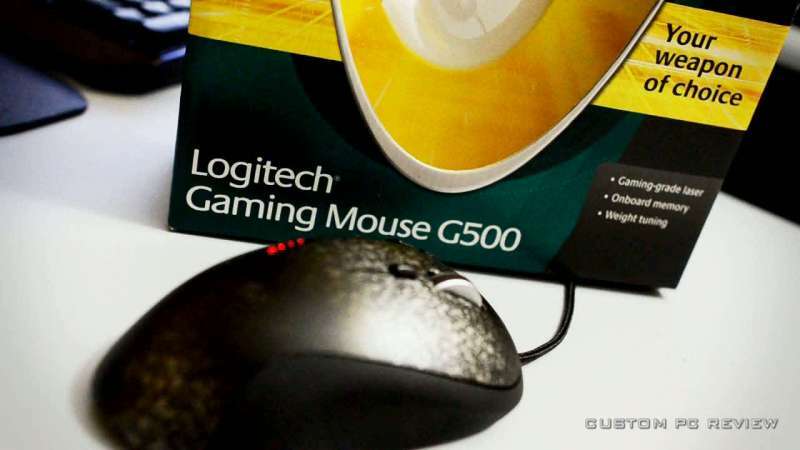 Today I do a review on the tried and true Logitech G500 Gaming Mouse. I’ve been using this mouse for over a year now and I like it just as much as the day I purchased it! Take a look! The Logitech G500 Gaming Mouse is currently available on Amazon. By purchasing from the links above, you don’t pay anything extra, but you are supporting my site and will allow me bring you more unboxings and reviews!